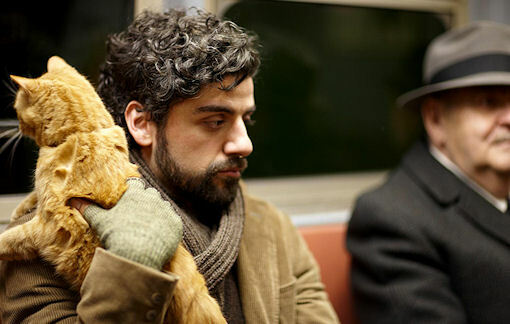 Review: Inside Llewyn Davis / It's Just Movies Review: "Inside Llewyn Davis"
Strange and whacky, yes, but the Coen Brother’s latest movie falls short of the mark set by their previous pieces, especially the similar “O Brother Where Art Thou.” Attempting to create the strange, offbeat and wonderful aura of the mythological search of “O Brother,” the Coens could not put together the cast, crew and music to make it happen. 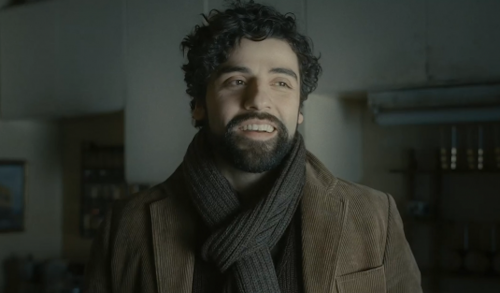 Oscar Isaac does a yeoman like job of playing 1961 folk revival singer/songwriter Llewyn Davis. It is not his fault there is no story behind the man. The music is, well, folk music, which was boring even when a few tunes made the hit lists in the 60’s and 70’s and is a good deal more boring today. It was slow and tedious back then and it is slow and tedious in this film. 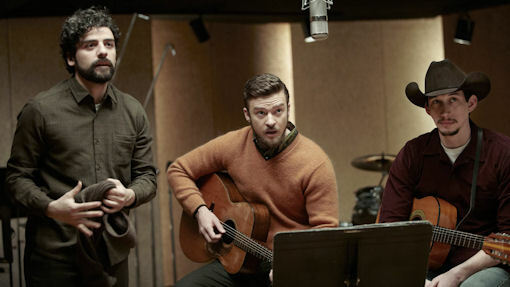 The word on the streets is that the trio in the film is supposed to represent the smash folk act Peter, Paul and Mary. They perform “500 Miles” which was featured on their number one hit debut album in 1962. In retrospect, ninety percent of the people who enjoyed the song at the time have become thoroughly sickened of it, after hearing it 5,000 times in the last fifty years. It was none too stimulating at the time and now it is unlistenable.